Backflow is a serious issue which can occur when the flow of water is unintentionally reversed and ends up in the drinking or potable water supply. Drinking water must be kept separate and safe from all other water sources as it can quickly become contaminated, causing serious health issues and even death. Backflow prevention is covered by a number of State and Federal regulations, and according to the law, owners must install appropriate backflow prevention devices on properties in which there’s a medium to high risk of contamination. These devices must also be tested on a regular basis by a qualified plumber. Because of the significant risk this issue poses to residential and commercial property owners and the community at large, failure to comply fully with the regulatory guidance can result in severe penalties, including hefty fines and even disconnection of your water services. 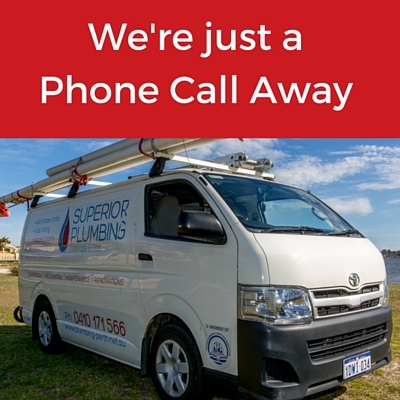 Make sure you’re compliant and call Superior Plumbing today for all backflow prevention enquires. Luckily backflow is not a common occurrence, however it becomes more likely in certain circumstances where there is either backsiphonage – where water being supplied is under less pressure than the downstream pressure – or backpressure, where warm or hot water expands and there is nowhere for it to be released. Backflow occurs when the main water supply has a connection or cross connection to other water sources or contaminants, and there is a sudden change in water pressure. While water pressure generally remains steady, this can be disrupted by a number of factors such as a broken water main or someone using water at a higher level than the mains system. Not all properties face the same levels of backflow risk. 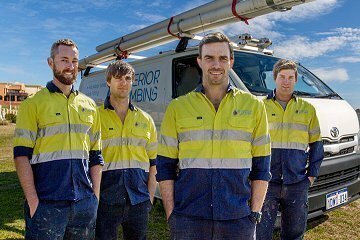 According to AS/NZS 3500.1:2015 Plumbing and drainage – Water Services, there are three levels of risk – low, medium and high. Low risk situations are those that will not endanger health or cause injury, medium risk cases are those that could endanger health, and high risk situations are considered to be those that could result in death. While backflow prevention is critical around the home, it is particularly important in commercial and industrial premises where there is a higher chance of toxic or even deadly contaminants getting into the drinking water. Businesses that fall into the particularly high risk category can be those that use or have access to chemical contaminants. 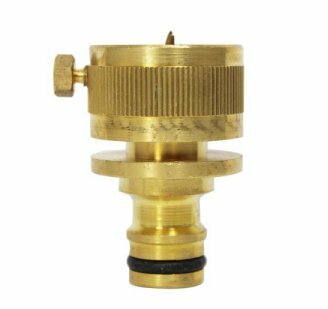 The installation of a backflow preventer will help to alleviate any issues, as it works to protect the drinking water supply in the event of a problem. 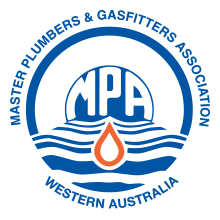 In what are considered to be low risk properties such as residential homes, backflow prevention valves are generally fitted with the property water meter. These do not have to undergo regular testing. Not all backflow prevention devices will be suitable for your property. For example, some devices will have the knock on effect of restricting water pressure and flow rate, which may be detrimental to the normal workings of your business. If you’re unsure about which backflow prevention device will work best in your situation, or unsure about your property’s backflow risk profile, contact Superior Plumbing and talk to one of our knowledgeable staff. We’ve been in the industry for over a decade, and have extensive knowledge of residential, commercial and industrial backflow prevention measures. We provide advice for a wide range of businesses in relation to risk prevention measures, backflow risk profiles and appropriate devices. Once your device is installed, having it monitored regularly is mandated by law. We provide annual testing for all types of backflow prevention devices, including registered air gap, reduced pressure zone and double check valves. If you need advice or assistance with your backflow prevention, contact Superior Plumbing today.